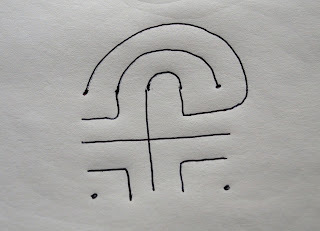 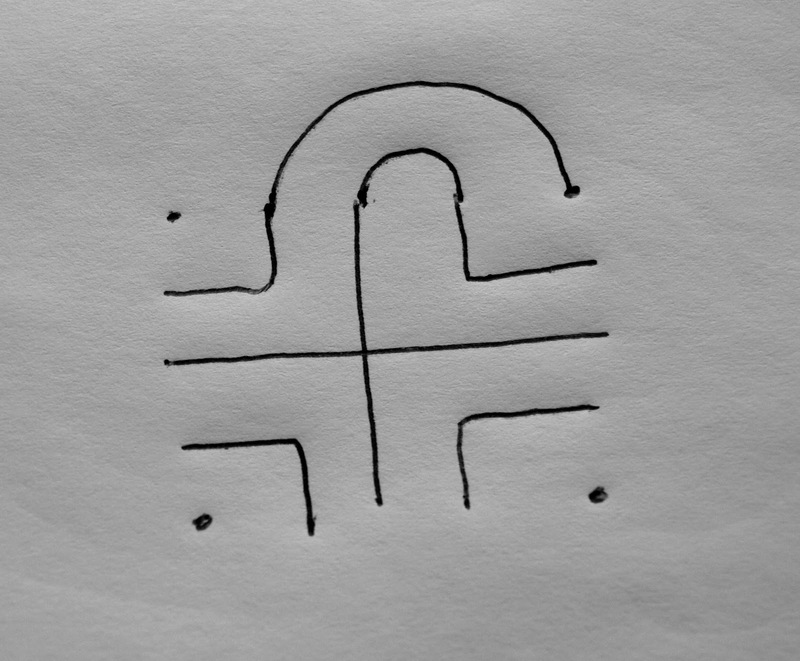 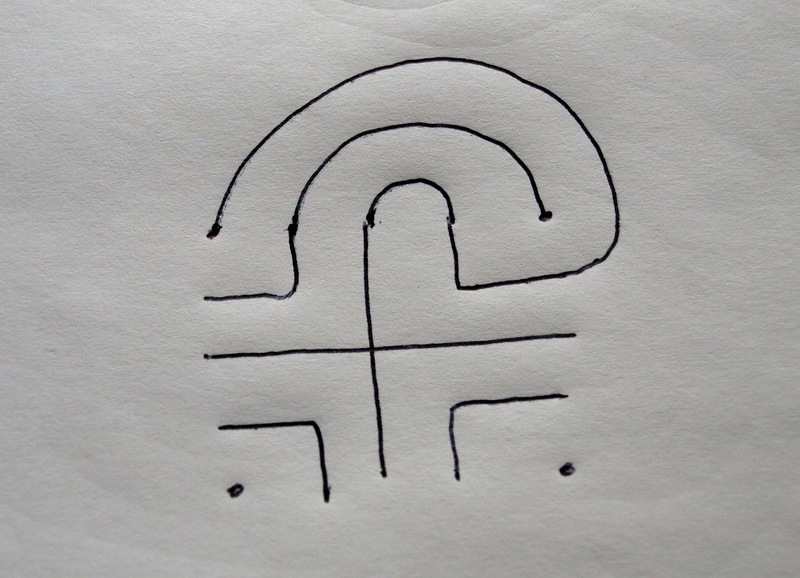 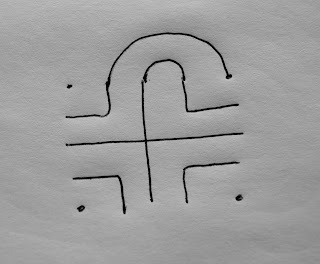 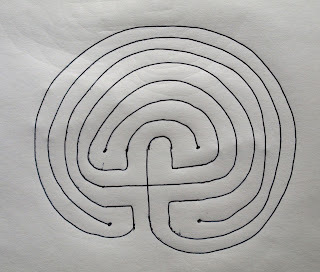 Here's how to draw a maze. 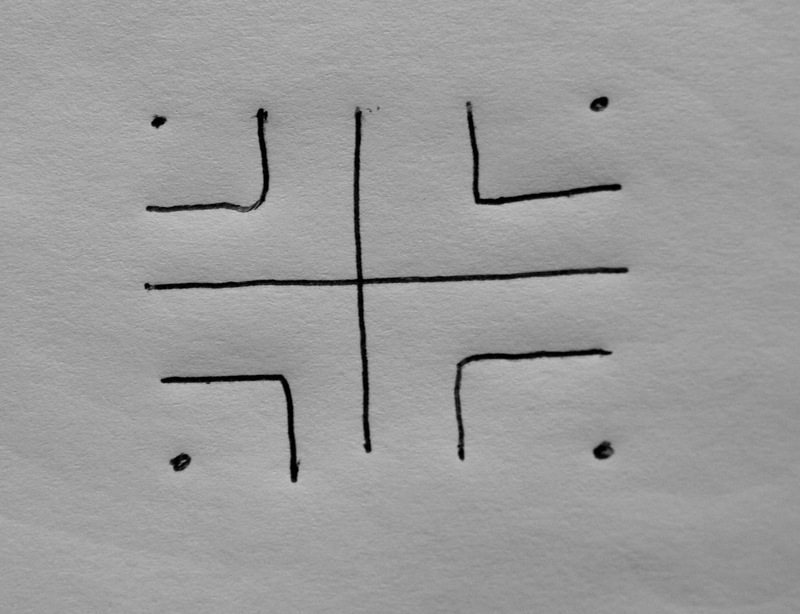 Sorry it's taken so long! 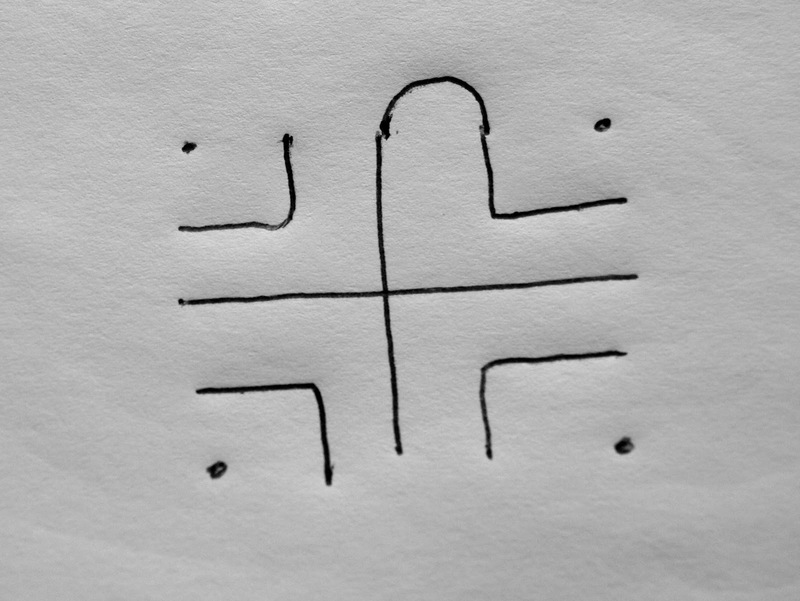 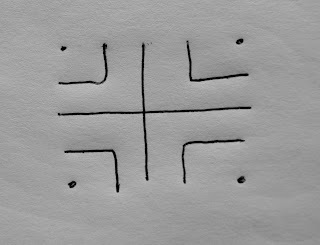 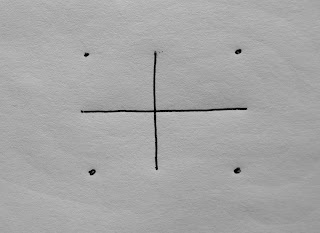 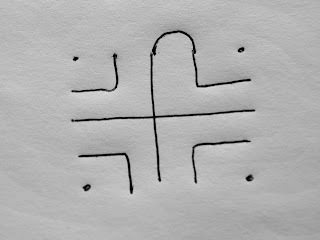 When you have drawn the first two pictures in the sequence with the cross and the dots and the four right-angled pieces, pick two adjacent ends or dots and join them together with a bridge. 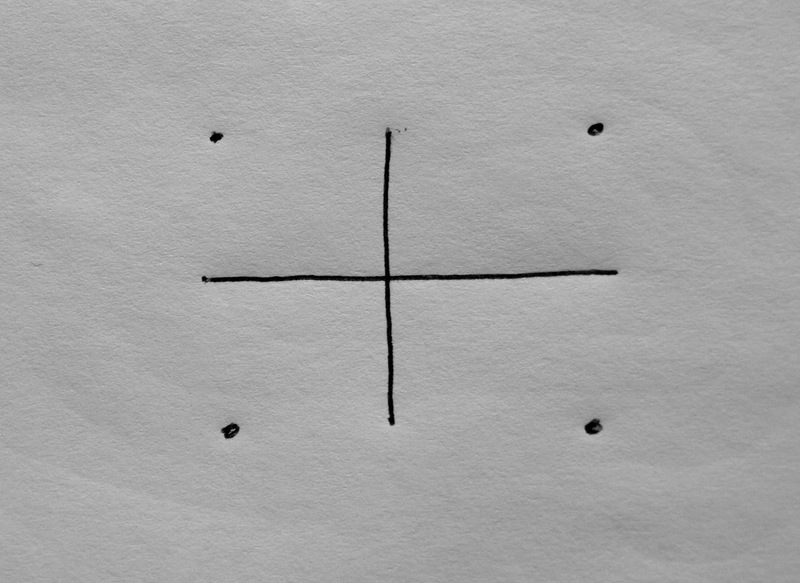 Then take the next pair of points to the right and left and join them with a bridge. 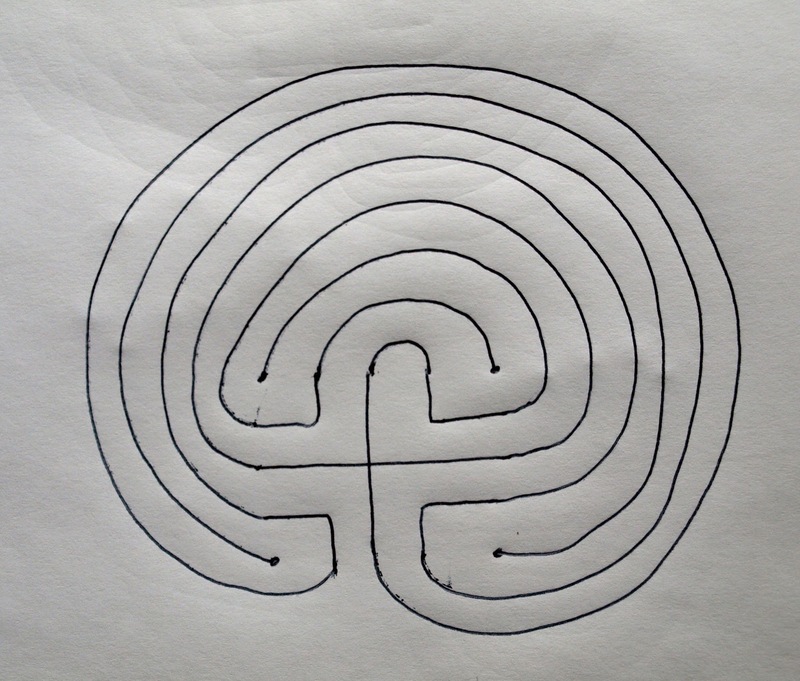 Continue as shown, but don't cross any lines, or let them touch.